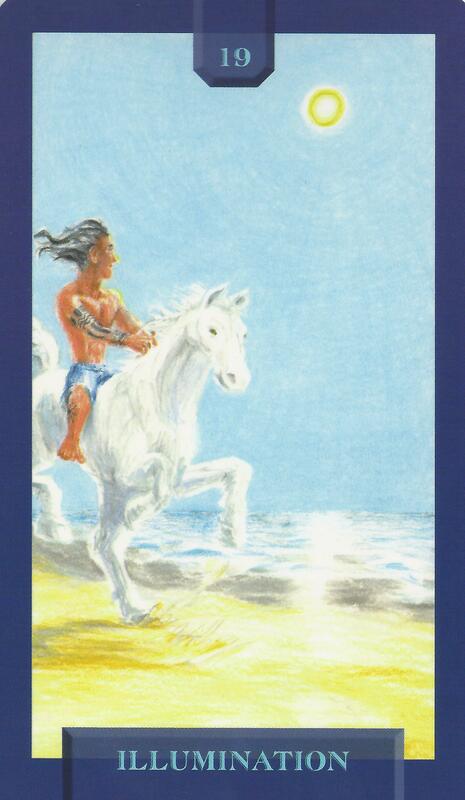 10-27-14 Today’s Tarot is Key 19 Illumination. There is positive energy in the air just waiting for you to grab it and use it to your advantage. What are you waiting for? This card is about joy and liberation.